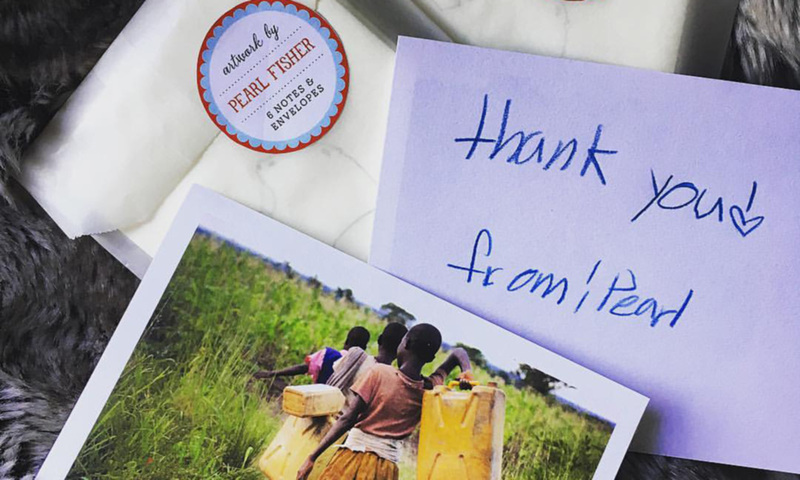 Help Pearl raise $2,000 to build a well for people who don't have access to clean water. Pearl is honored to be a recipient of the Red Cross Real Heroes award, alongside the impressive company of other world-changers. As a student at The Healdsburg School, seven-year-old Pearl Fisher learned about the lives of young girls in Africa who don’t get to go to school and have to retrieve water for their families from a dirty stream a long way from their village. 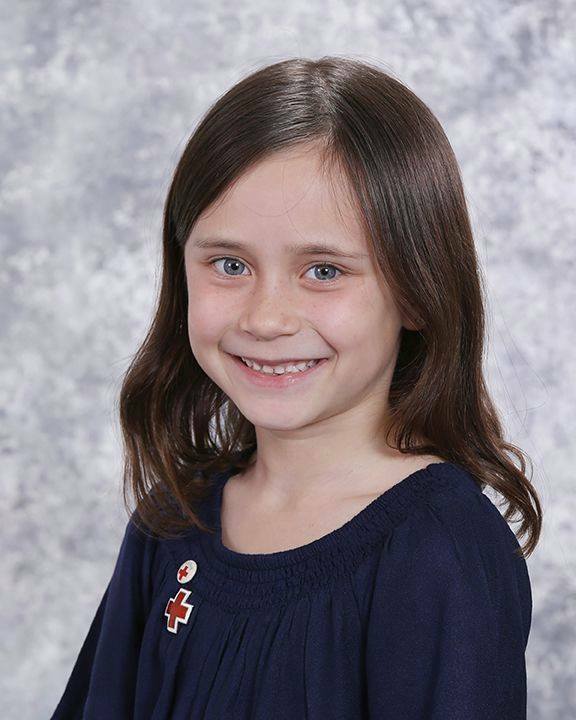 Wanting to help, Pearl started designing and selling greeting cards and asked her friends to donate to the cause. She has now raised more than $10,000 for Water4 to help drill wells for the villages. On Friday, April 27, Pearl was honered with the International Services Hero award at the Red Cross Annual Heroes Breakfast. Hear more of her story here.